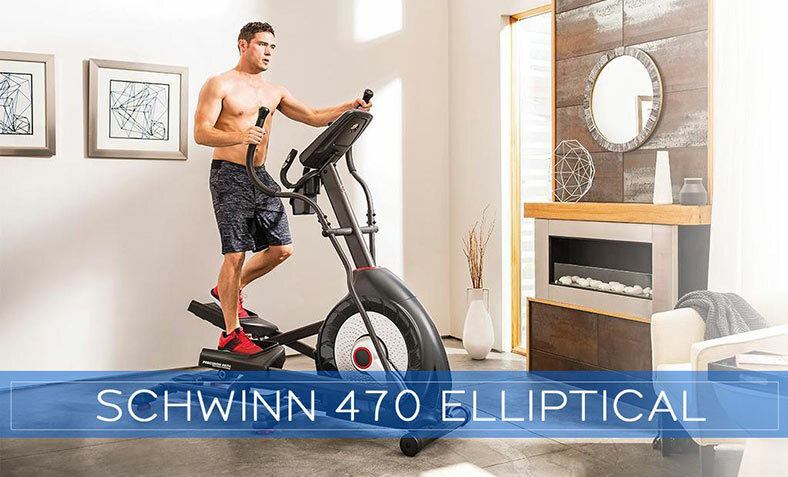 When it comes to Elliptical trainers, NordicTrack and Bowflex are the two most popular names because both these brands have manufactured high quality and reliable home gym equipment over the years. FreeStride Trainer FS7i from NordicTrack and Max Trainer M5 from Bowflex are two of their biggest sellers. While both of these trainers are an upgrade from a traditional treadmill model, there are some differences between them. We will give you a rundown of those differences in this article in order to help you decide which one is better suited for your needs. NordicTrack FreeStride Trainer FS7i is a versatile machine. It allows you to do variety of exercises such as longer running strides, stair-stepping motions, as well as hurdling type strides. So you have many options to change up the motion according to your needs and burn more calories with less adaptation. Bowflex Max Trainer M5 on the other hand, looks like an elliptical but offers more of a stair-climbing motion. You cannot do a running-type motion on it and you also cannot set your stride. But this trainer offers a relatively high-calorie burning workout that works wonders on core muscles and lower body. 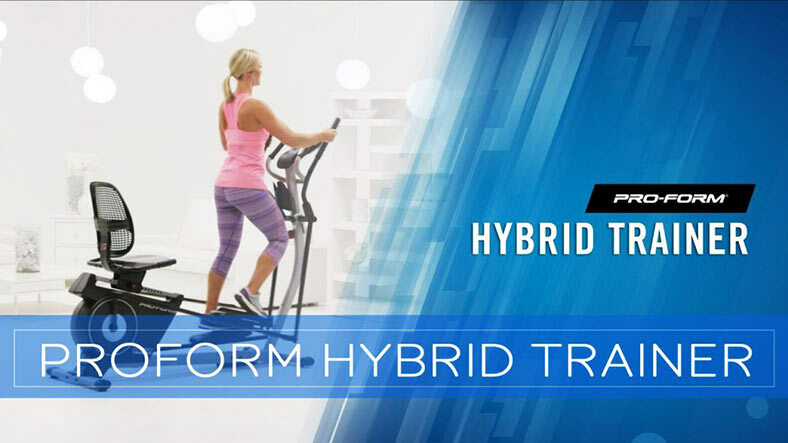 In general, NordicTrack has always offered more programs as compared to Bowflex. There are 35 workout programs available in FS7i trainer. All these workout programs are approved by experts. 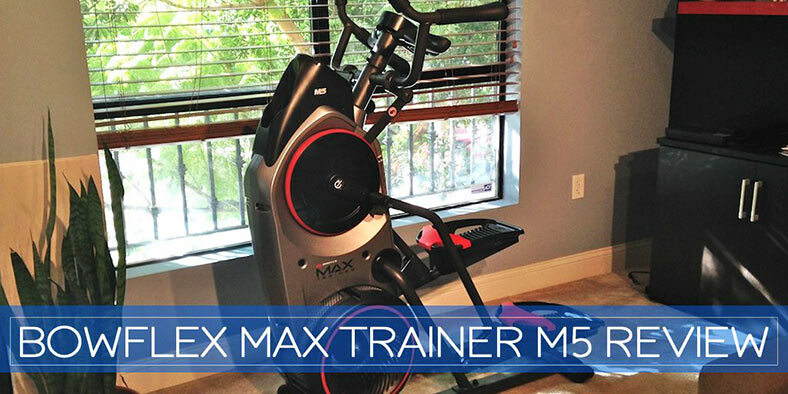 Max Trainer M5 offers limited high intensity workout programs. Although the number of workout programs are lower than FS7i, they are quite effective and popular as they offer the assurance that you will burn calories faster. 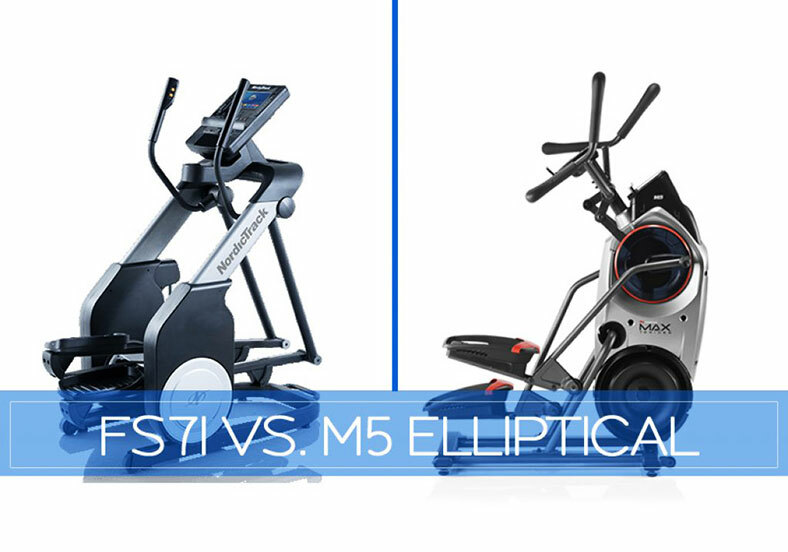 FS7i burns calories just like any other elliptical trainer out there. However, there are no official calories burned test results available at the moment. So the required data is not available in order to compare with the M5. The Max Trainer M5 on the other hand, is proven to be highly effective as it can burn up to 2.5 times more calories than a treadmill, stairclimber, or elliptical. There are official lab test results available, so there’s no question about its performance and effectiveness. 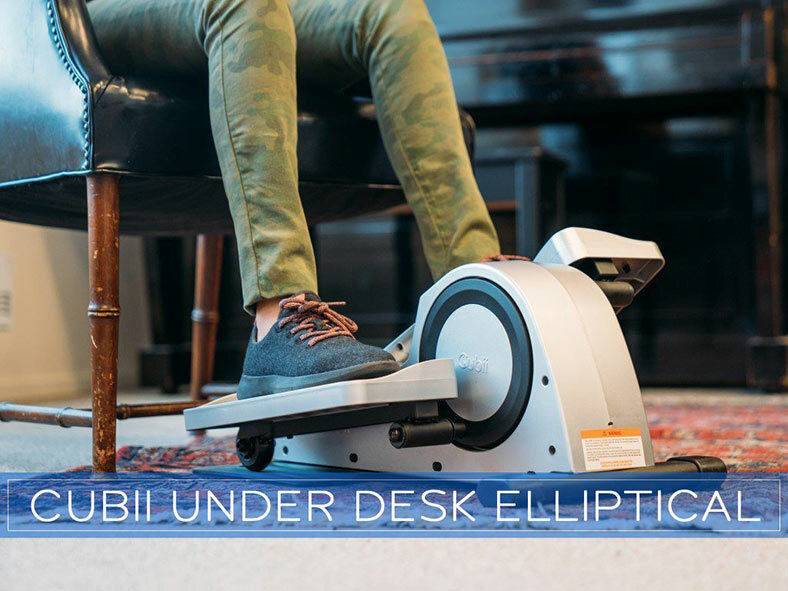 So M5 is the right choice if you are looking for an elliptical trainer that can get you faster results in less time. The FreeStride Trainer FS7i has a fancy 7-inch web enabled touchscreen that allows you to view your exercise stats, surf the net, read emails, watch YouTube videos, etc. It also comes with iFit technology. 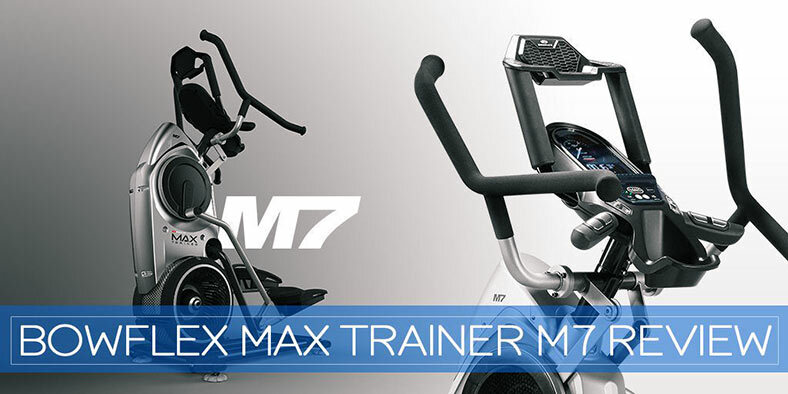 The Max Trainer M5 on the other hand, has an easy-to-use console that offers limited functionality. You have an intensity meter, speed gauge, and other simple yet necessary options. Overall, the M5 offers relatively less extras than the FS7i. Max Trainer M5 is around $1,599 these days while FreeStride Trainer FS7i is available at $1,999. So M5 is the right choice for you if you are on a budget. M5 comes with a limited 2-years parts warranty and 90-days labor warranty while the FS7i has a 5-years parts warranty and 2-years labor warranty. 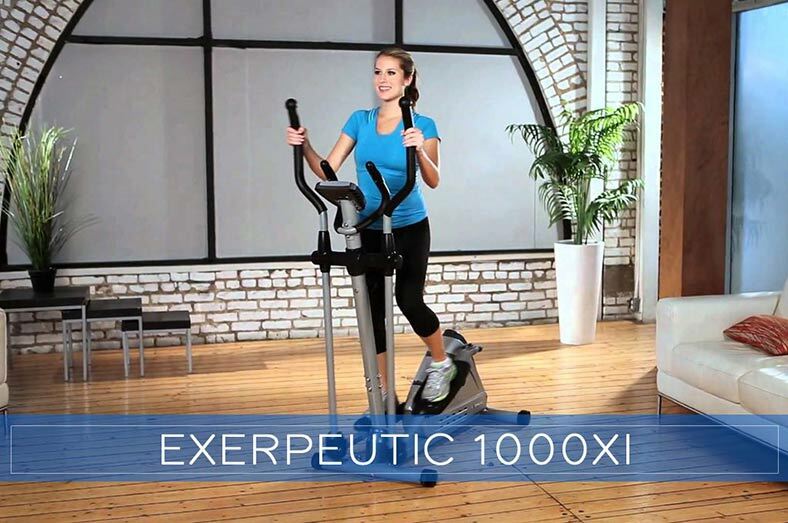 The FreeStrider is a three in one elliptical trainer since it performs the work of three fitness machines. It enables you to combine workout types in just one session, you just need to change your strides. 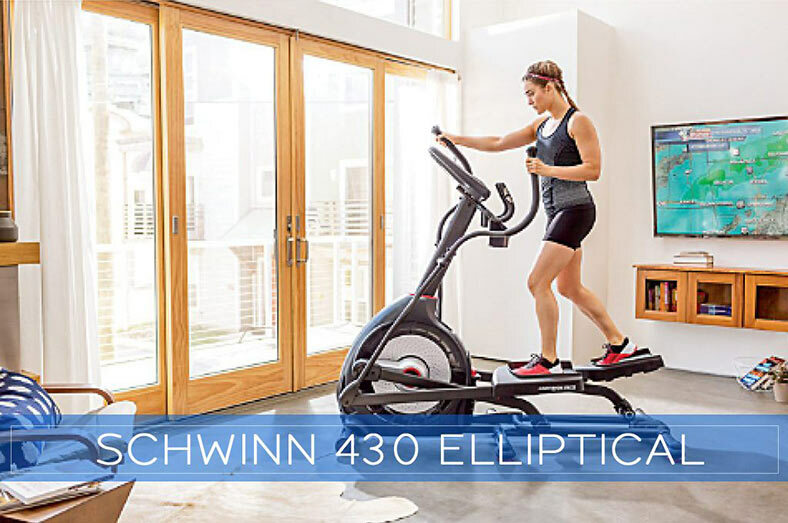 It is capable of accommodating 38” stride which is comparable to a full-sized treadmill and almost doubles the traditional elliptical trainers. Its pedals move over belts. According to Nordic Track, this feature provides you with a “walking on air” sensation and reduces the stress on your body which is good for endurance and prevention of injury. The FreeStride Trainer FS7i provides you with up to 10-degree. It’s quite easy to assemble which is a rare feature in the fitness machine industry. It has a wireless receiver which guides you to stay in the right heart rate zone. It comes with heart rate monitors to enable you to see your heart rate even without a chest strap or any other gadget. The small footprint of the Bowflex Max Trainer M5 does not take up much space and it comes with a media shelf and cup holder for your convenience. It is designed to work for beginners and pros. 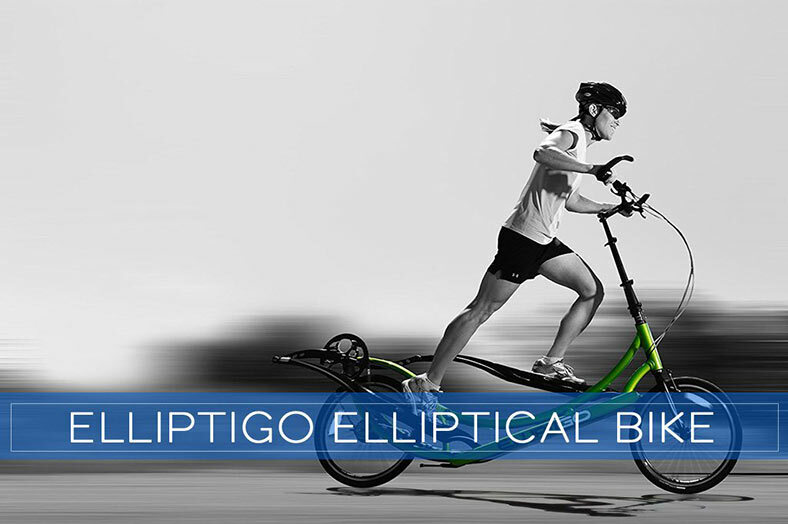 In conclusion, both trainers mentioned in this article are highly compact and ultra-low impact elliptical machines. While some of the features of FS7i put this trainer at advantage, the Max Trainer M5 comes at a lower price and also has a proven track record of burning calories fast. So, the M5 is a great option if you are on budget, aren’t too concerned about fancy extras, and want to get results faster. Sole E35 vs E95 – Which One is Really Better in 2017?